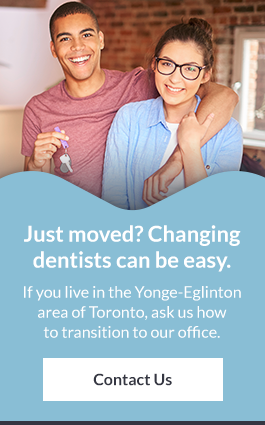 Contact our dentist office at Yonge-Eglinton in Toronto to join the Capitol Dentistry family. We look forward to meeting you! Our staff will contact you back within 24 hours. If you need immediate assistance please give us a call.